An expected four hundred mountain bike cyclists will line up at the start on 14 December 2012 to undertake what will undoubtedly be the toughest and most challenging FNB Desert Dash presented to the country’s cycling fraternity to date. Since inception 8 years ago, the event has made great strides as more and more cyclists are keen to test their mettle against the gruelling 340km of dirt roads through the Khomas Hochland. This is one of the most severe cycling events in the country, and has even recorded fatalities in the past. For this year’s event, the route has been changed slightly and in the solo category, riders will be required to prepare themselves appropriately and manage their respective race efforts very carefully. 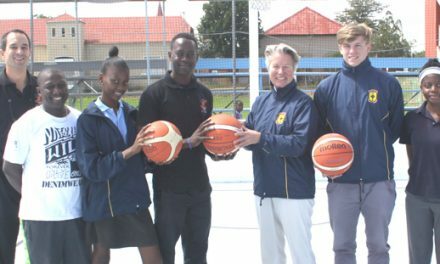 This year, FNB has increased their sponsorship amount for the event from N$150,000 to N$300,000, while an additional N$150,000 to N$200,000 is contributed indirectly for event-related goods, services and equipment. 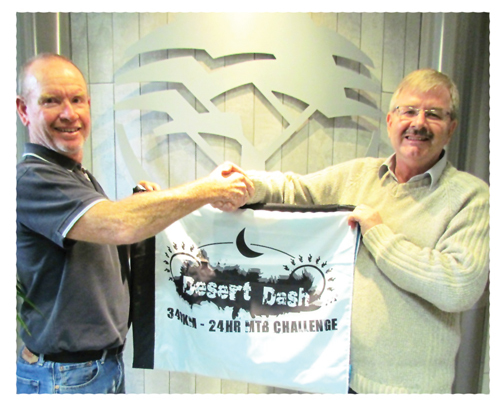 Although the route for the FNB Desert Dash 2012 will be more daunting to all contestants, it is aimed at creating a broader awareness of the western outback of the country with its diverse ecology and environment. With the route traversing both private land and national parks, details of the new routes will only be released to the entered riders a few weeks before the start date. According to De Lange, the annual event has also attracted international attention from countries as far as New Zealand and China. Children in the Wilderness, an organization that promotes outdoor wildlife awareness and exposure to children will once again benefit from a percentage of each rider’s entry fee. The donation target is N$50,000.